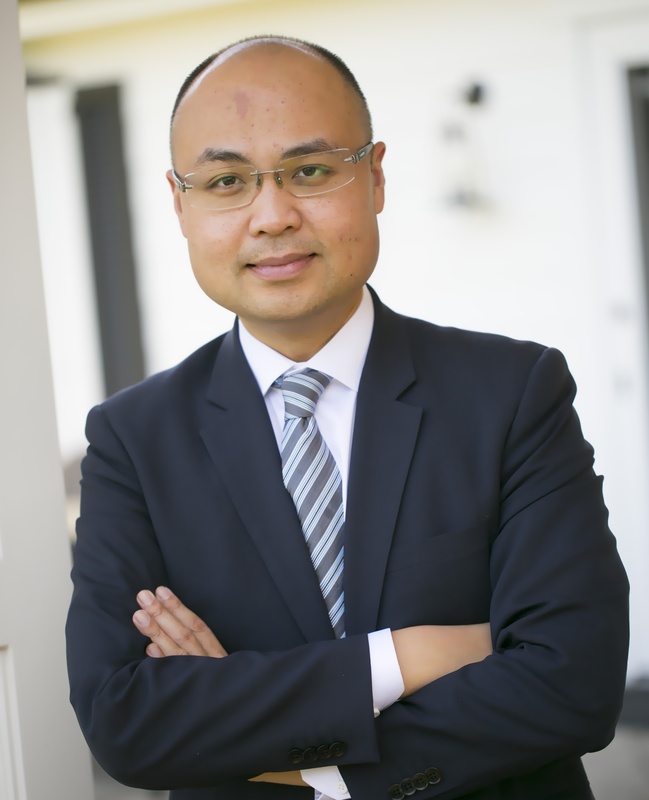 Tyler Diep is the Republican Nominee running for the California State Assembly, District 72nd. Recently, he advanced to the General Election after defeating three other Republican candidates in the June 5 Primary Election. Tyler immigrated with his parents to the United States in 1991 after waiting in line for nearly eight years. Starting over in a new country was tough but with the love of his parents and the help of programs like Welfare and Medicare, Tyler went on to be the first person in his extended family to graduate from an American university – San Diego State University. Tyler began his public service in 2005, working for the California State Assembly assisting Orange County residents with state-related matters. A year later, at the age of 23, he ran and was elected as a Director of the Midway City Sanitary District. In 2008, Westminster voters then elected Tyler to the City Council. He is currently serving as Vice Mayor of the City. Tyler also possesses a background in broadcasting. His experience includes working as a news anchor/reporter for a television station in Fountain Valley and two radio programs in Westminster. In 2017, the Orange County Taxpayers Association recognized Tyler’s opposition to new and higher taxes with the coveted ‘Rose Award’. The Republican Party of Orange County also named Diep as ‘2017 Council Member of the Year’ for his principled opposition to higher taxes. As a proud homeowner, Tyler recognizes the importance of keeping our neighborhoods safe and clean and has prioritized hiring more police officers and street repair while on the City Council. In the Assembly, Tyler will focus on fighting attempts to raise taxes, fixing our state’s crumbling highway, expand access to quality healthcare and improving public education.